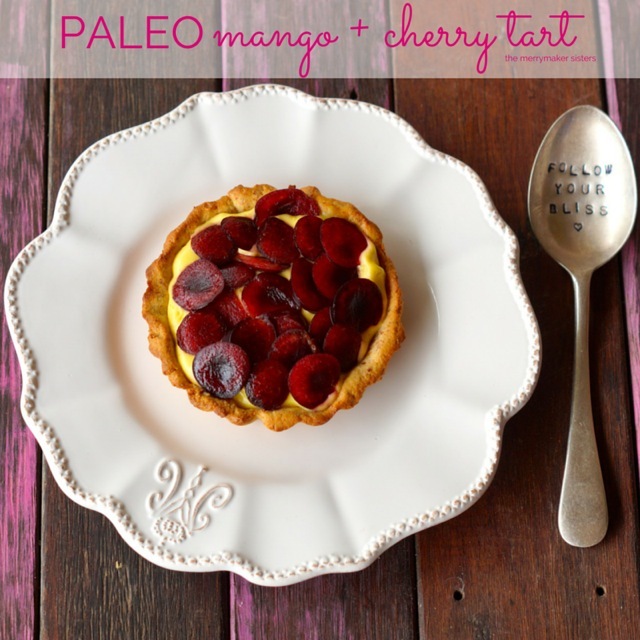 Easy Paleo Mango and Cherry Tarts. Summer sweet treats are seriously fun! And it can’t get more summer-ry than mangoes and cherries! Are we right, or are we right? We haven’t made many paleo tart recipes in the past, we always pop them on the ‘too hard’ list BUT these babies were seriously easy! We were like… “huh… we can make tarts!”. 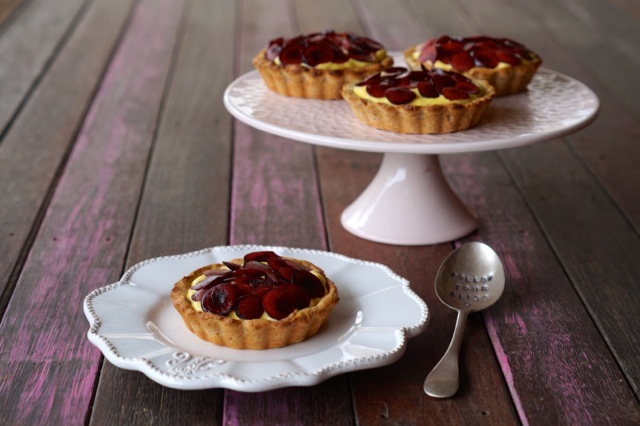 So Paleo Mango and Cherry Tarts are now officially on the ‘easy paleo recipe’ list! WOOHOO! The best news is that these summer fruits are in season so our GO-TO supermarket has some super saver specials! We’ve written a post about why we love SupaBarn here. There’s a stack of locations in Canberra, 1 in Sydney and several in regional NSW. You never know there might be a market near near you! We hope you enjoy these Paleo Mango and Cherry Tarts as much as we did (they didn’t last long!). Preheat your oven to 180*C or 350*F and grease/line 4 small tart dishes. Place almond meal and salt in food processor (we use our Vitamix) and whiz. Add the coconut oil, egg and honey and whiz until combined. Transfer the mixture into a large bowl and add the coconut flour. Roll the mix into a large ball and segment into 4 even portions. Press the mixture into each of the tart cases and bake for 10 minutes. Allow to cool before pouring in the filling. In a food processor (we use our Vitamix) whiz the flesh of the mango, coconut oil and coconut cream until smooth. Pour the mixture into the tart cases and place into the fridge for 1 hour. Top with sliced cherries... hello summer in a sweet treat! 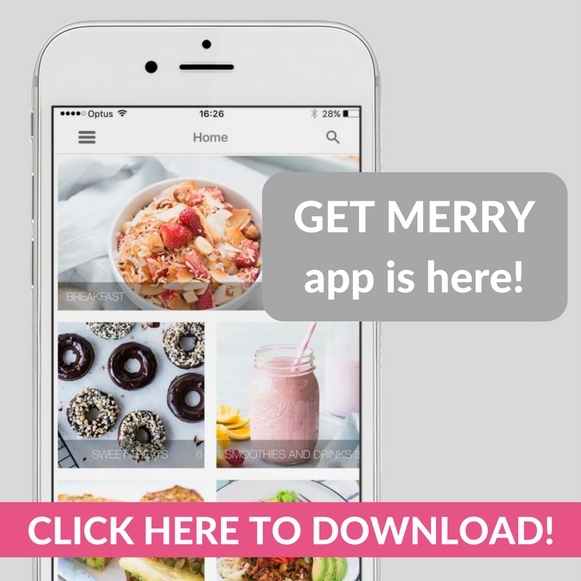 We want to send HUGE LOVE to SupaBarn for providing us the ingredients for this amazing recipe for our SuperMerry collaboration! We can count on them for the freshest supermarket produce! 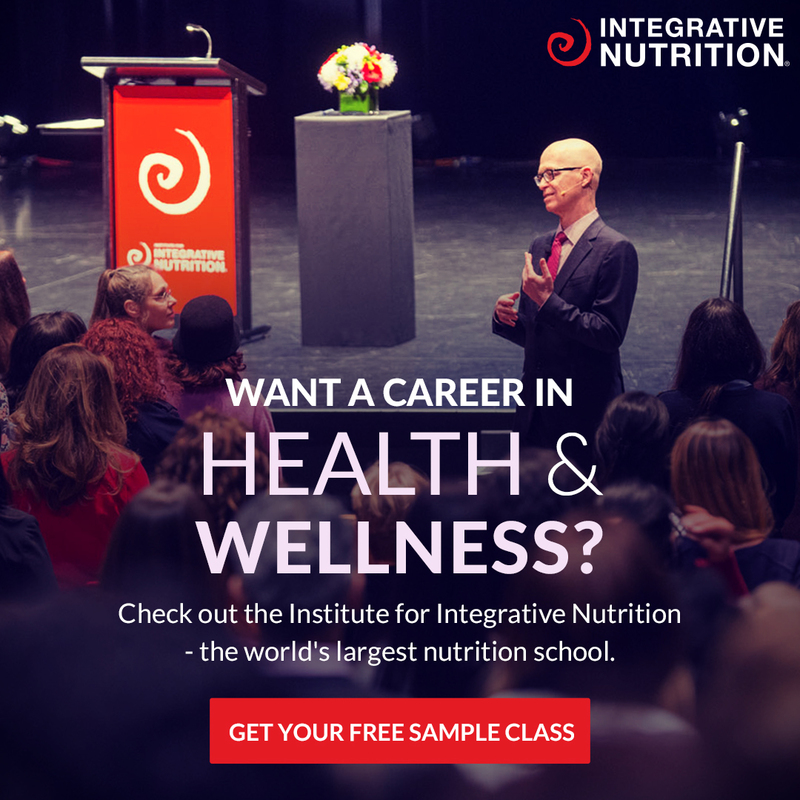 You should checkout their philosophy here.